The GeoPark Carnic Alps is situated in the south of Austria and borders Italy. It includes two west-east orientated mountain ranges of 140 kilometers length, the Carnic Alps and the Gailtal Alps. They are separated from each other by the Lesach Valley and its eastern continuation the Gailtal Valley. 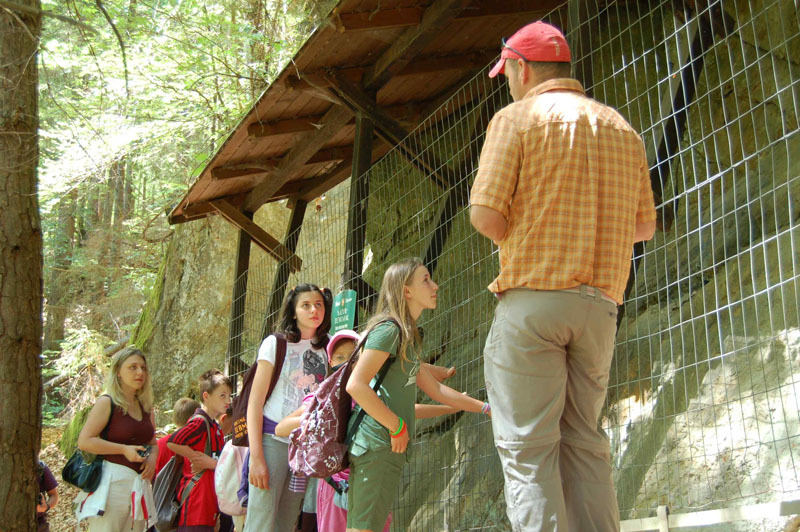 In total the GeoPark covers an area of approx. 830 km2 and is inhabited by 19.600 people. 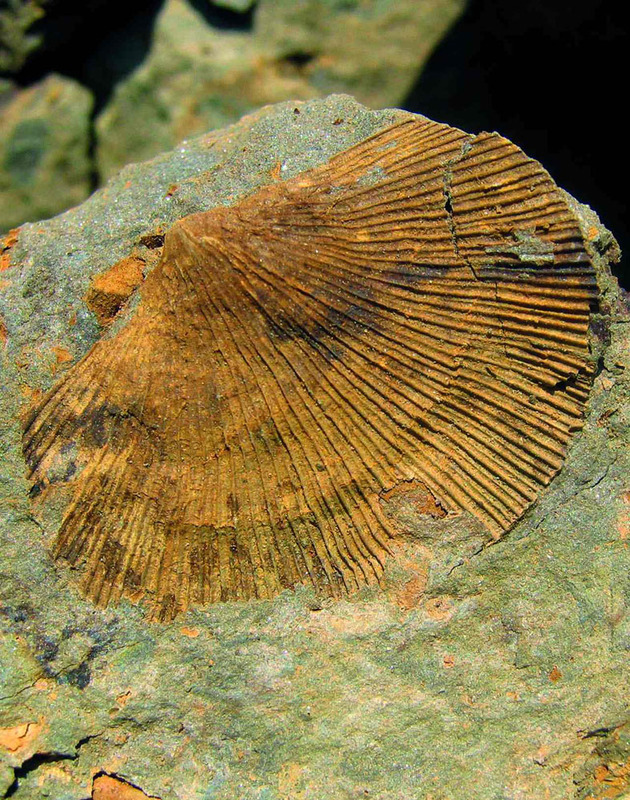 The Carnic Alps represent one of the very few places in the world in which an almost continuous sequence of Ordovician to end-Permian age has been preserved. 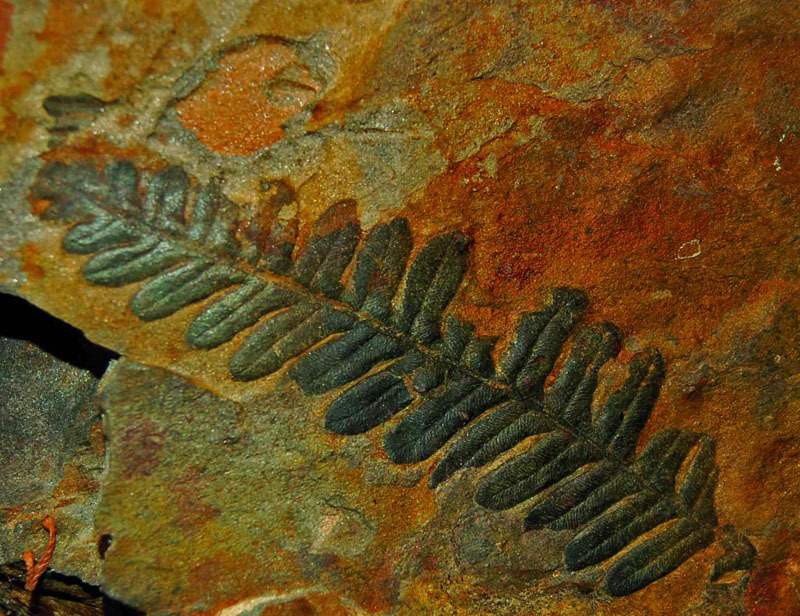 In the Gailtal Alps the largest plant fossils of Austria, the petrified trees of Laas, have been preserved. 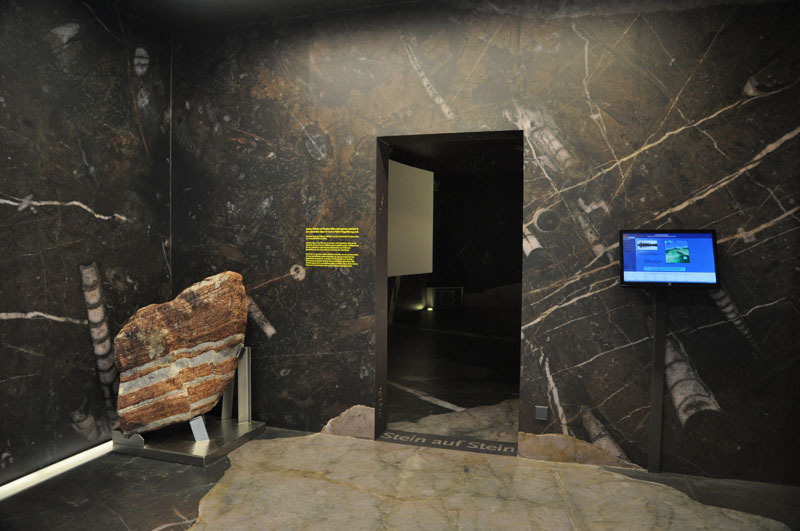 On more than 80 Geosites, along 5 Geotrails and in the visitor center in Dellach the geological heritage of the region can be explored.